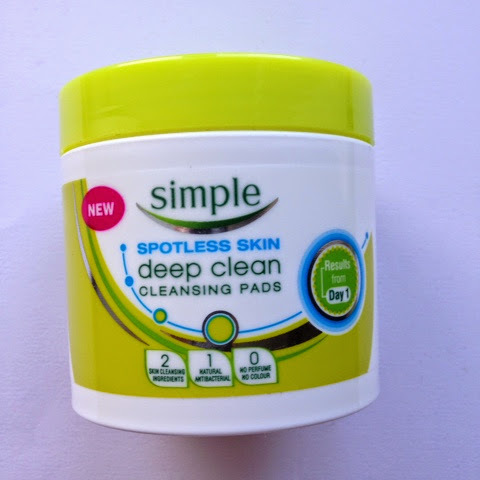 First of all these are a very similar concept to the First Aid Beauty Blemish Control Pads : a simple pad that you swipe over your t-zone to prevent break-outs. These are a great concept and initial testing by myself seems to be pretty positive. 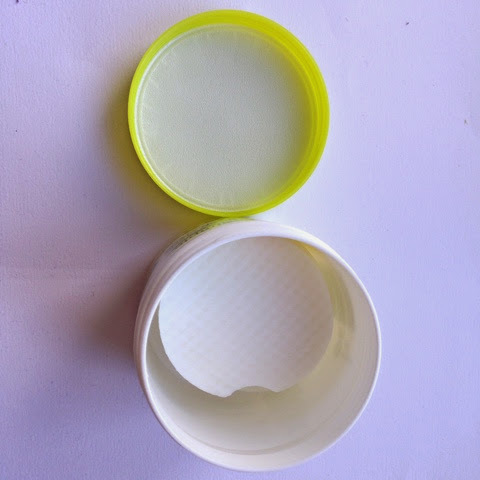 However, the tub is about as bulky as they come so they are not particularly great for travelling. These look a little deceiving: they look like solid lipsticks but when you open them they are liquid lipsticks. 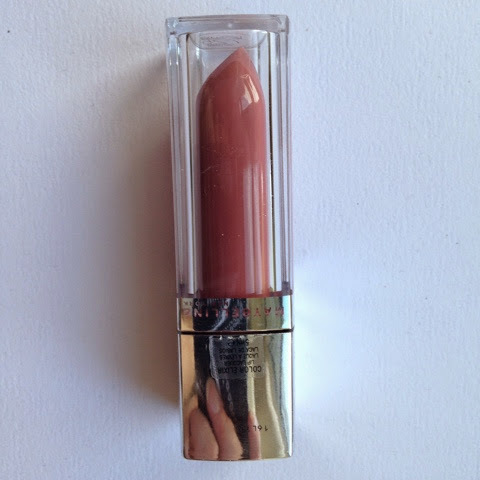 I picked this up in the shade 725 which I think is called 'Caramel Infused' (although don't hold me to that!). First impressions are pretty good. 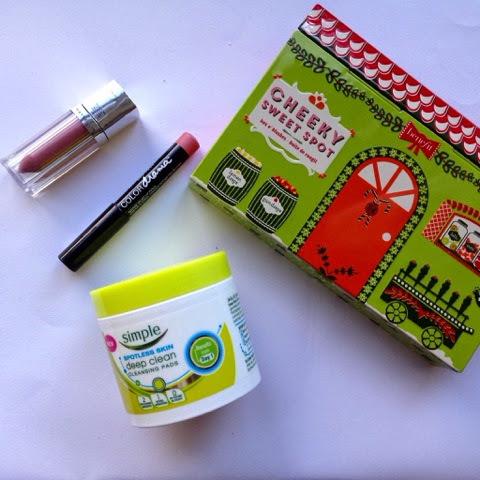 It has a smooth application and has excellent staying power. 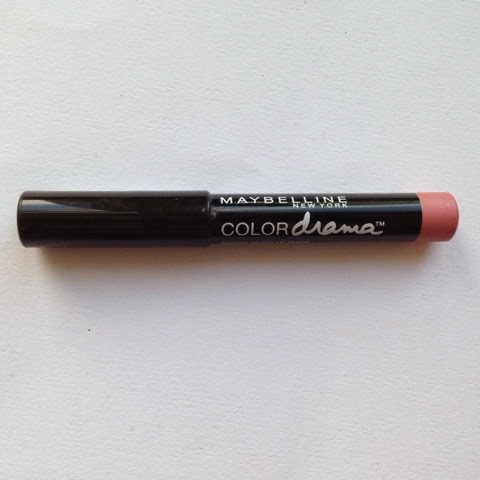 Similar to Nars Velvet Gloss Lip Pencil, Maybelline have released their own pencil range called Colour Drama. 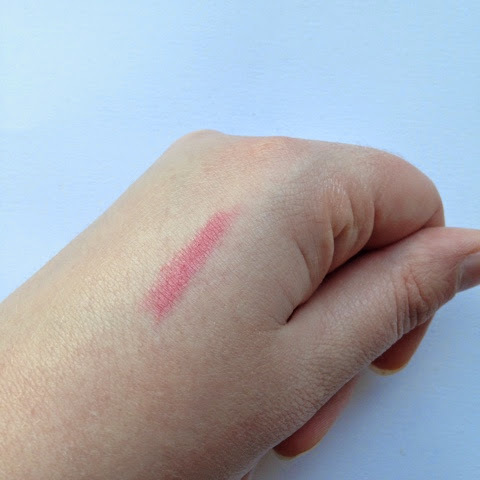 I picked up the shade '140 Minimalist' which true to its name is a gorgeous muted pink shade. 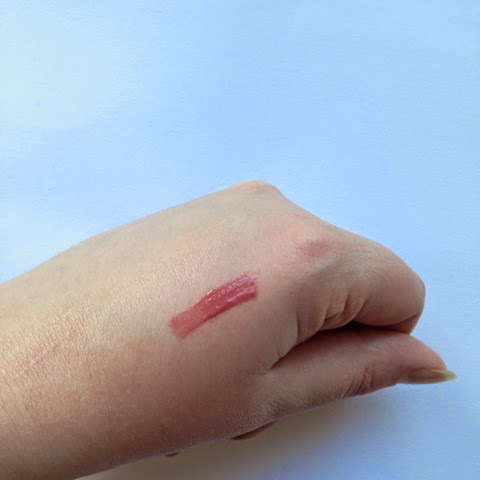 I haven't properly been able to test this out but from swatching on my hands it is looking good for a positive result. 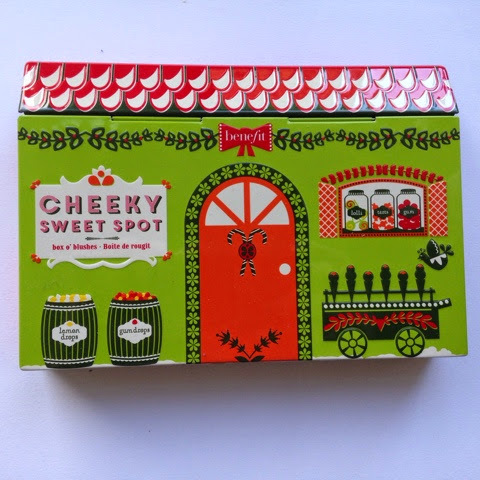 Oh Benefit, you really know how to spoil us Benebabes. 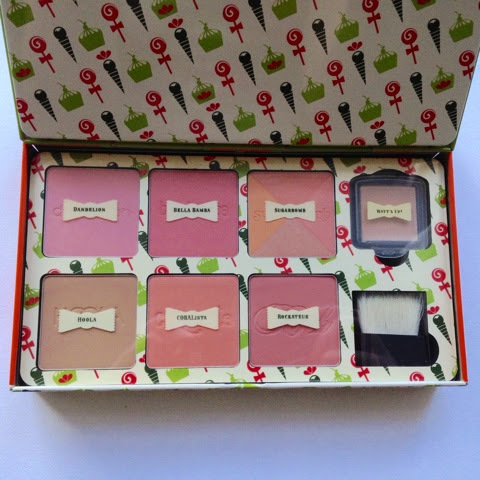 As part of their Christmas 2014 range, Benefit have released a gift set which contains none less than 6 of their famous boxed powders: Hoola, Dandelion, CORALista, Belle Bamba, Rockateur & Sugarbomb. It also includes a small 'Watts up' as well as a mini brush. I couldn't wait for Christmas to get this so I picked this up on the day that it launched. I love it so much!